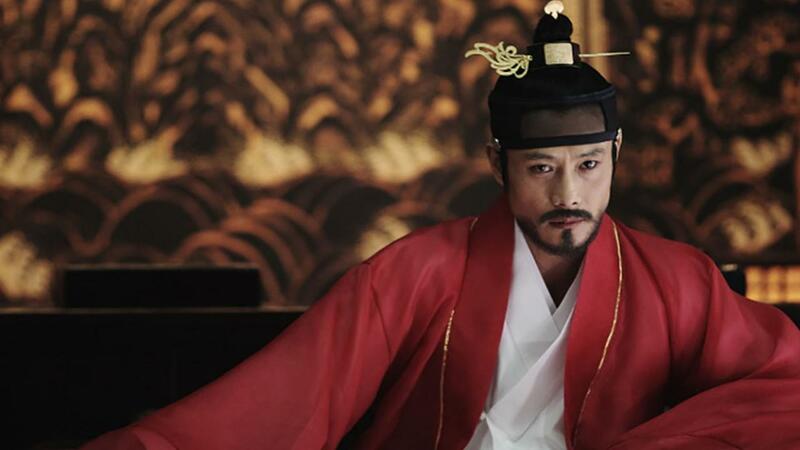 Korean actor Lee Byung-hun has taken on a broad spectrum of roles over the years, with film credits including The Good, the Bad, the Weird (2008) and I Saw the Devil (2011). Lee’s role in the global blockbuster, G.I. Joe: The Rise of Cobra (2009), established him as an international star and he continued his Hollywood success in Red 2 (2013), starring alongside Bruce Willis, Catherine Zeta Jones and John Malkovich. In Masquerade (2012), Lee returns to the Korean film industry with the first period drama of his career. Lee has received several awards throughout his career including Best Actor at the 42nd Baeksang Arts Awards, 25th Critics Choice Awards and the 1st Busan Film Critics Awards.